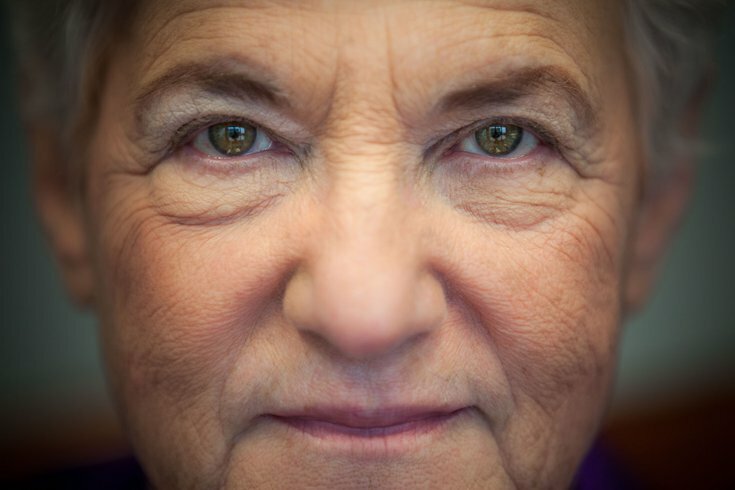 Mayoral candidate Lynne Abraham says she last cried when her husband, Frank Ford, died in 2009. 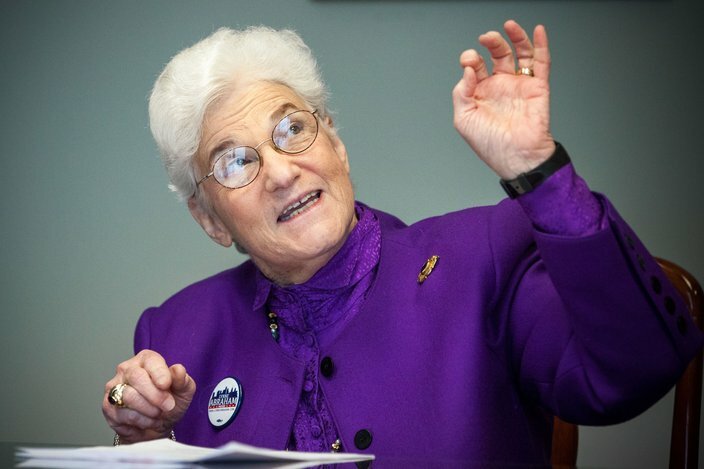 Lynne Abraham spent 19 years as Philadelphia's district attorney, gaining a reputation as a hard-nosed prosecutor who frequently sought the death penalty. Now, Abraham is one of seven candidates vying to be the city’s next mayor. But who is she? And can Philadelphia voters fall in love with Abraham — or any of her opponents — in the way they cherish Rocky, Ed Rendell or the Broad Street Bullies? PhillyVoice sought to find out by conducting an abbreviated version of a "dating" experiment popularized by a New York Times article published earlier this year. The exercise, developed by psychologist Arthur Aron, caused two strangers to fall in love by having them answer 36 questions that gradually grew more intimate. Then, Aron had the couple stare into one another’s eyes for four minutes. PhillyVoice borrowed 10 of those questions and sat down face-to-face with four candidates (three stood us up) to give them a chance to talk from the heart.